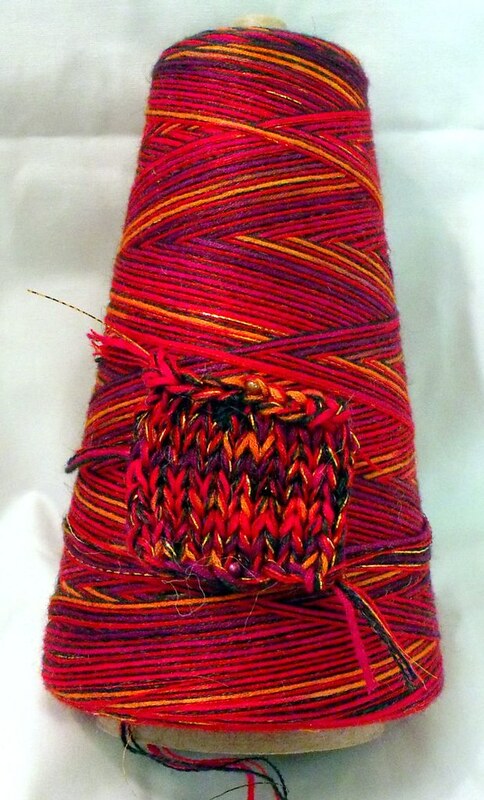 So, we all know that sometimes the crazy colorful yarns are exactly what you need for a fun project. But sometimes you just want a nice, hearty solid color. 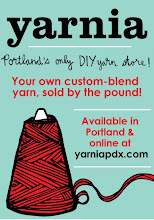 Maybe you want to show off some ropy, braided cables, or a seed stitch brim on a cute hat. 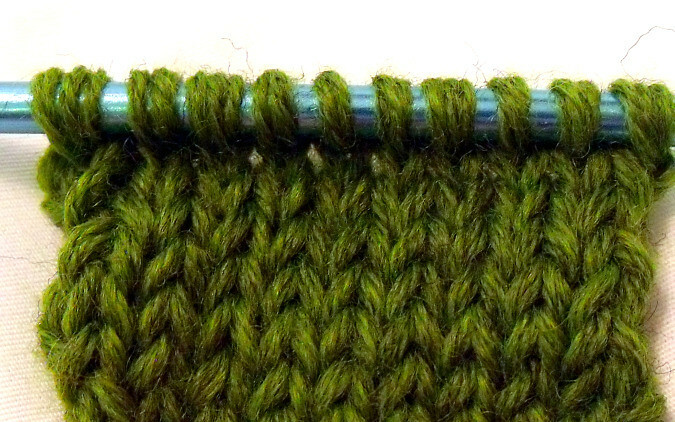 Or sometimes you want to just be able to marvel at thousands of the same cute, pudgy stitches, all lined up in neat rows, in a giant project like a sweater. These are all things that are easily obscured by a busy yarn, no matter how pretty it is. Not to worry. 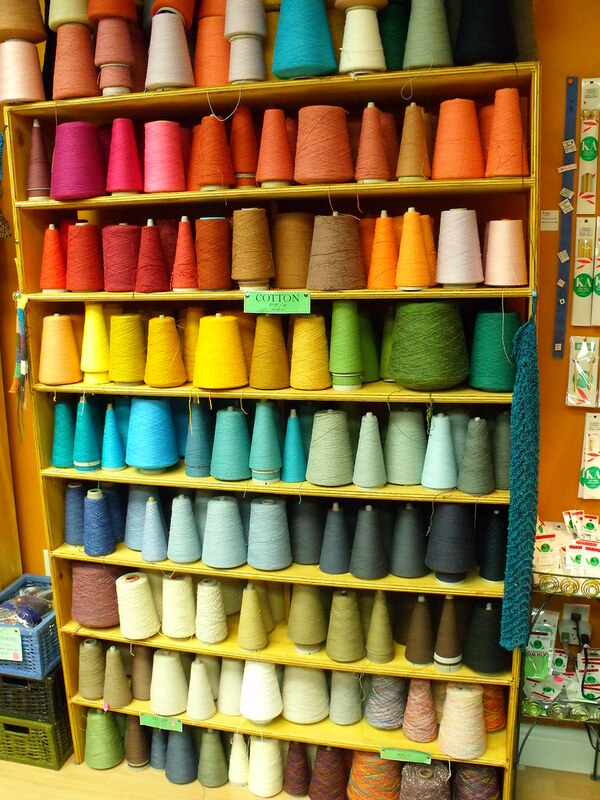 You won’t see any of these solid yarns on the premade cone shelves, but that doesn’t mean it can’t happen. Our premade cones are all sorts of blends — some fiber blends, some color blends, some both — to show you all the possibilities that are out there, once you start combining different yarns. In fact, we intentionally stay away from winding up three cones of a solid green wool in a worsted weight, because who knows? You may come in wanting it in DK, and then we’d be right back where we started. Instead, you can use the single strands that you see on the shelves as color guides, and if you want a thicker version of that solid yarn, we’ll just keep adding strands until we get there. and voila! A nice worsted weight wool, perfectly pudgy on Size 8 needles. Speaking of this wool, we just got a whole bunch of new fun colors in for fall, so pick a project and let’s wind some up — whatever weight you need!